French composer and record producer Jean-Michel Jarre at WNEW-FM radio station on 1 February 1979 in New York City. 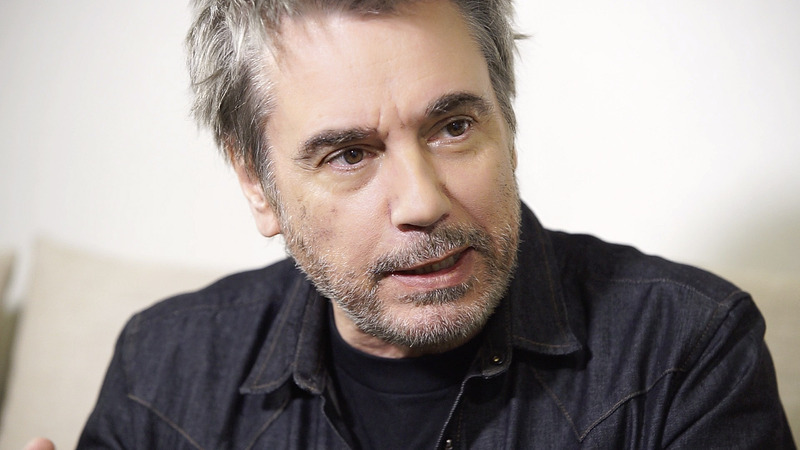 World star of electronic music, Jean-Michel Jarre loves the original electronic watches and multiple functions that he randomly collects from his travels. Since Oxygene his first hit, in 1976, his music is known worldwide and when he gives concerts it is at the scale of a city Houston, Beijing, Paris in front of huge crowds with staging places and for decoration facades buildings reinvented by lasers. 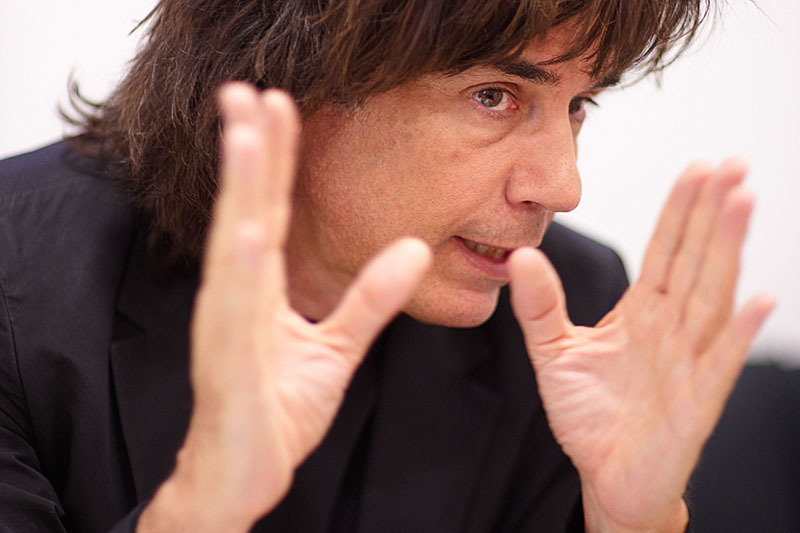 Jean-Michel Jarre is not an ordinary musician. A great watch lover, he is not an ordinary collector either. It all began for him in the early eighties with the quartz era of digital LCD watches and the fantastic advancements of electronics. He who does not like old gold watches except his old Boucheron and a Reverso gold and steel, will be passionate about what some call gadget watches but in fact they are only modern replicas to the great traditional complications. What he likes about these mini wrist computers is their multiple features and their ultra modern design. Esthete lovers of new forms, Jean-Michel Jarre has the series of Lip created by Talon, the very rare Pulsar Tiffany whose figures only light up when you turn your wrist, the Junghans Mega 1 radio controlled, deemed to be the most accurate watch in the world, the Casio bought during his travels to Japan country that fascinates him by his creativity. His favorite watch, the one he wears almost every day, is a Seiko created for pilots and called Sport Tachymeter 100. A watch also very popular today and whose odds start to rise. Offered in three colors silver, khaki and black it is very difficult to find. He has still not managed to get it in the money version, the rarest. Another piece that is particularly dear to him is a Zen on Métrina which is very useful for him when he composes because it serves as a metronome, gives the measures at two, three, four, five beats. He bought it during one of his many trips to Tokyo. Its collection also includes purely gadget pieces such as this transformable robot watch that can be placed on a night table as a small alarm clock -Digirobo Tokina- or an alarm Alba chronograph with many functions including one that turns the hands of seconds to the opposite which destabilizes many of his interlocutors and amuses him enormously. Constituted at random trips, the collection of Jean-Michel Jarre essentially includes multi-function watches including the alarm that is essential for him to remember what he has to do, or the double spindles that makes life easier when we are often in contact with the foreigner. Some Swatch also have his favor. He is very appreciative of the concept of the brand which according to him corresponds a little to what everybody wants today: haute couture products at big-box prices. A concept that is the sign of an era. The succession of themes and the proliferation of series allows everyone to have different models.